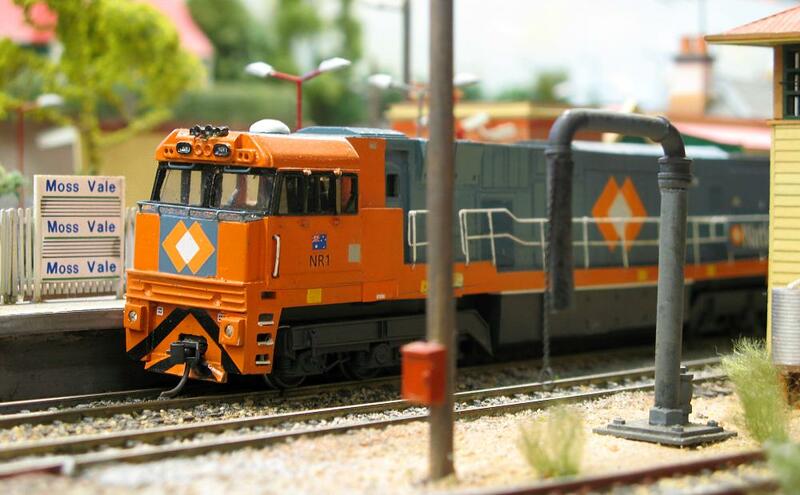 Guildford Model Railway Group is an informal collective of model rail enthusiasts based in the south-western suburbs of Sydney, Australia. The Group was formed in 1990 with the purpose of constructing an exhibition layout and in the process improving the modelling skills of its members. The activities of the Group concentrate on the railways of New South Wales in HO scale. Other scales, prototypes, and subjects of modelling are also of interest to individual members.